To Apply for Chiropractic Malpractice Insurance click here. coverage for the increasing litigious environment. 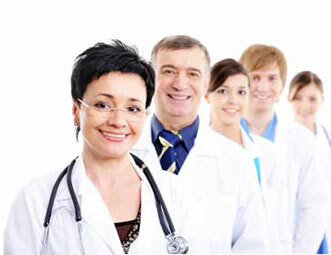 allied health professionals, therapists, complementary and alternative medicine. in the coverage for your practicing liability, premises and general liability.